Soar to new heights and practice those dunks you've always been dreaming about. 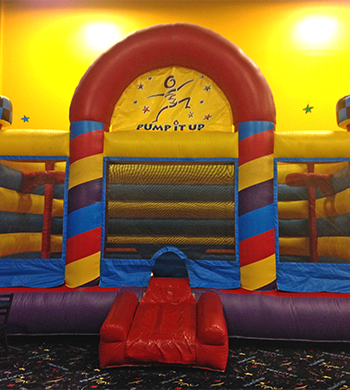 The basketball bouncer is fun for all ages! 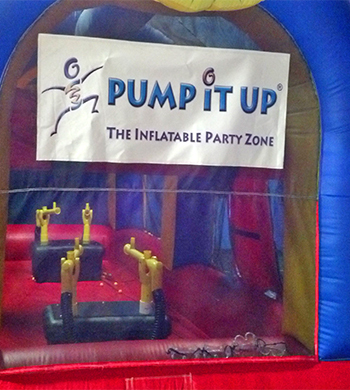 Our 17 foot climbing wall is tons of fun. 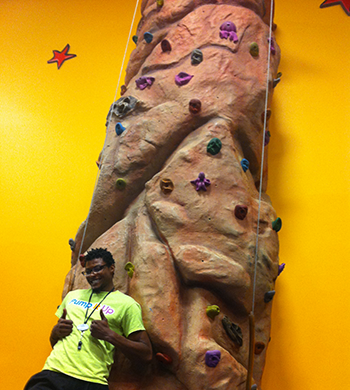 Trained staff are ready to help children of all ages challenge themselves to reach the top! 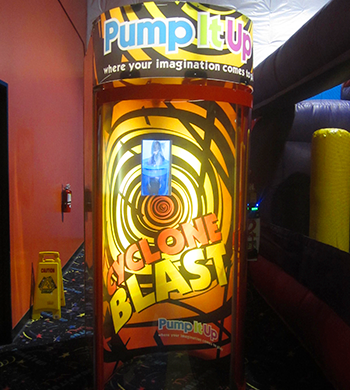 Every guest of honor gets to experience the Cyclone Blast absolutely free at their party! 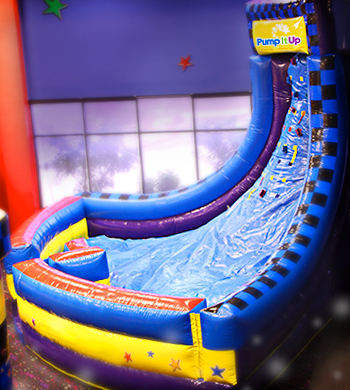 Challenge your friends to a winner takes all cannonball blast experience! 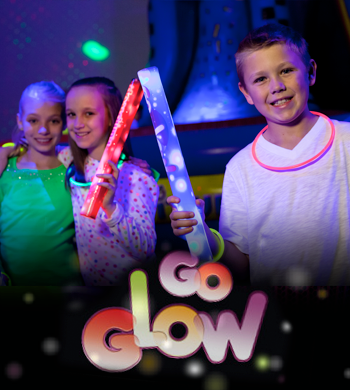 Glow parties are as much fun as they sound! 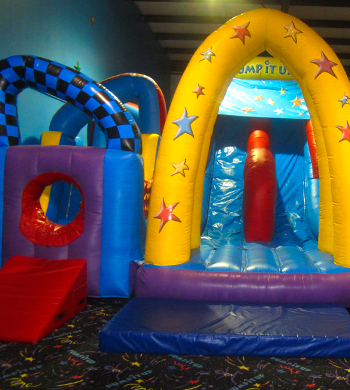 Everyone gets glow sticks, we turn the lights out and the black lights up for a glowtastic adventure! 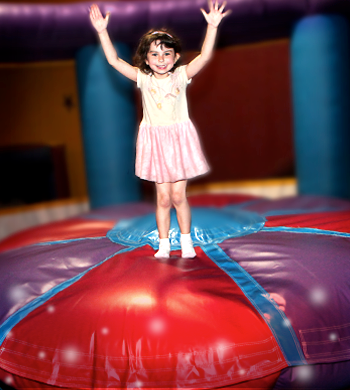 Special effects make glow parties out of this world!